LinkedIn is working on a new feature to make the social network less painful for privacy-savvy users. For that reason, they have quietly introduced the new security option that will restrict your connected user to export your email address. This will help in restricting users email ID from any spam, but on the other hand, the major drawback is for those who invested years of time in making the connection with different people in hoping of connection outside of this platform. This will definitely restrict people to download connected users email into the big spreadsheet. LinkedIn not only quietly introduce this features but at the same time, they have made it as a default setting of every user. 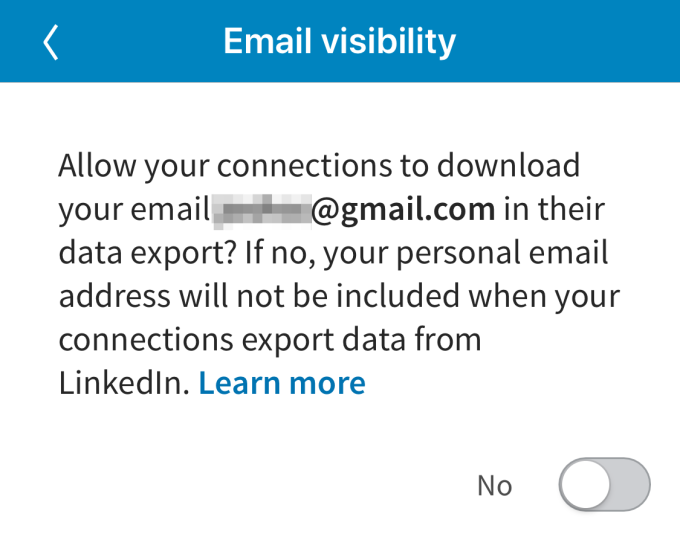 But the best part is that LinkedIn gave an option to the users if they want to allow their email to be seen by others they can do just tapping into Settings > Privacy > Who can see my email address. 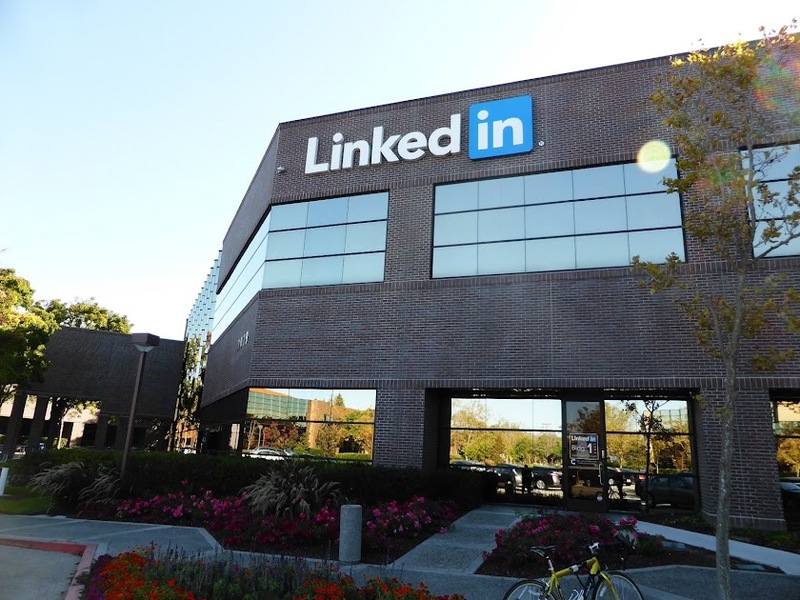 The LinkedIn spokesperson mentioned that they want to provide the highest level of security to their users to protect them from any sort of data leakage. I think, this feature will definitely be welcomed by the users, though most of the users do not know the new privacy change.